Prof ST Yau 丘成桐 , Chinese/HK Harvard Math Dean, is the only 2 Mathematicians in history (the other person is Prof Pierre Deligne of Belgium) who won ALL 3 top math prizes: Fields Medal 1982 (at 27, proving Calabi Conjecture), Crafoord Prize (1994) , Wolf Prize (2010). ◇ Study Math Tip: read the new topic notes 1 day before the lecture, then after lecture do the problems to enhance understanding. 4. Math Olympiad: Prof ST Yau had criticised publicly it as a bad Math training, not the “real” Math. An audience tested Prof ST Yau on a Math (Accounting) Puzzle which he couldn’t solve on the spot. He said Mathematicians are poor in +-×÷ arithmetic. 5. 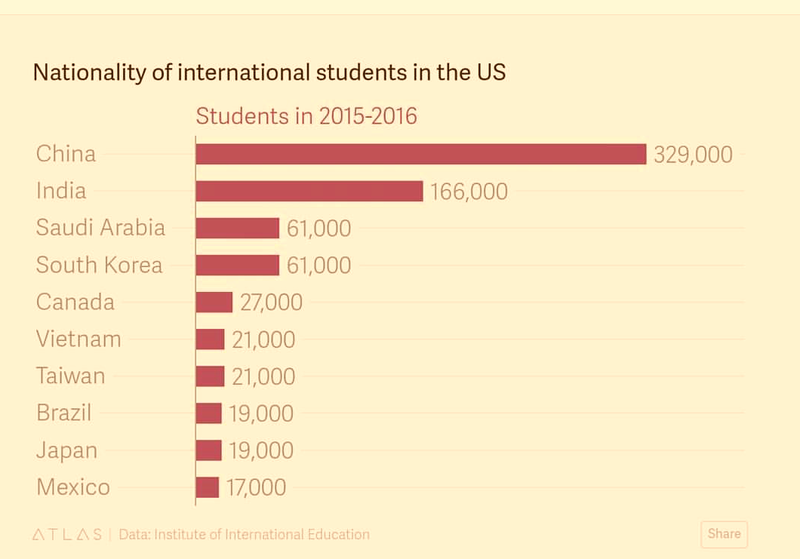 Chinese students in USA: China sends over 200,000 students to USA universities. They are good in secondary / high school Math with known solutions, but poor in graduate PhD Math which requires “out-of-the-box” independent thinking skill for finding unknown solutions. Recent few years Chinese students (eg. Stanford Prof 李骏 : 1989 Harvard PhD) in USA have improved standard in PhD research. 6. Research is not for fame. It takes many years to think through an interesting topic. 1. 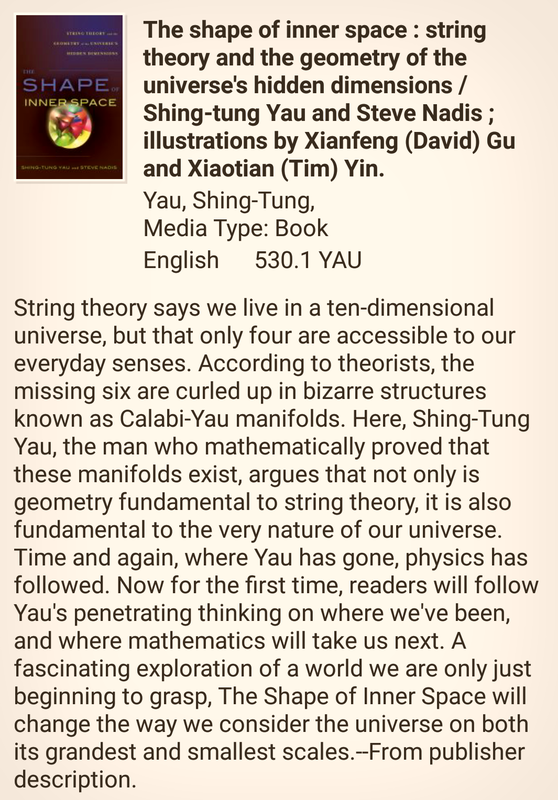 Prof ST Yau’s Best Seller Book 《The Shape of Inner Space》avail @ NLB (Ref #530.1) 11 copies in most NLB branches@ AMK, Bishan etc. Here, this professor made an experiment to demonstrate Einstein’s theory. 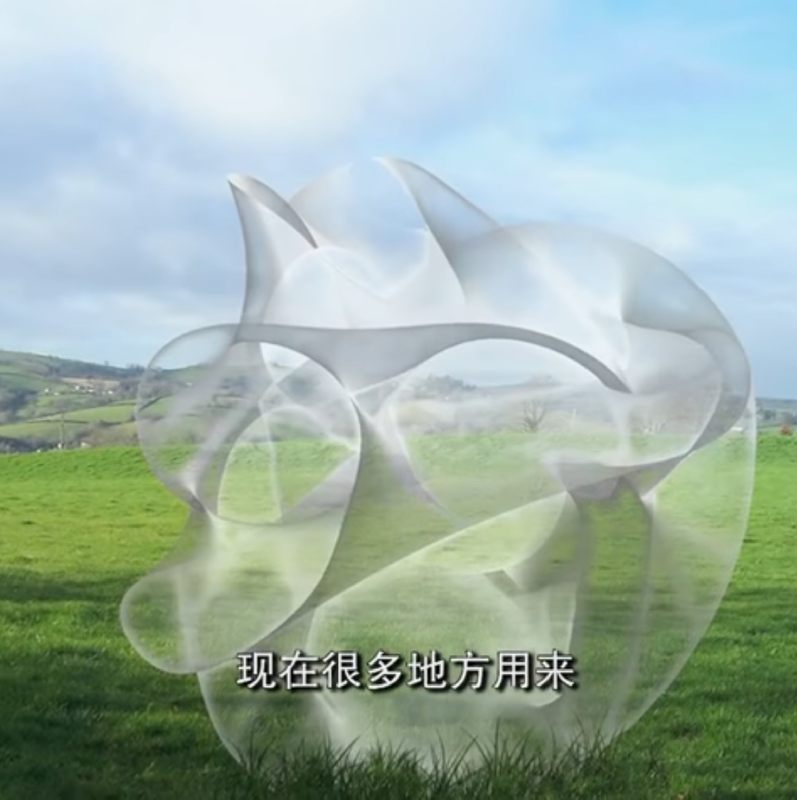 => The world changed by his ‘day dream’: Relativity Theory!